The three A’s of Peace Not Walls are Awareness, Accompaniment, and Advocacy. Throughout our time in the Holy Land thus far, we’ve taken time to define as a group what these words mean to us and discuss how we can embody them. On Wednesday morning, we got a taste of all three A’s, thanks in large part to the Lutheran World Federation. Our day began with Awareness, as we learned about the healthcare system for Palestinians. First, we toured Augusta Victoria Hospital with Mark Brown, head of the LWF in this part of the world. As we walked through the hospital and learned of the programs it offers, we were able to catch a glimpse of the difficulties of finding healthcare for those living in East Jerusalem and the West Bank. The tireless staff of AVH provide oncology, geriatric, and nephrology care, as well as programs on psychosocial health. They provide transportation to patients and hope to someday also provide housing because of the added barriers to receiving healthcare when you live on the other side of a checkpoint. The staff of AVH are advocates and humanitarians, and spending time with them was a great joy. We then hopped on a bus to the Vocational Training Center in Beit Hanina. Higher education in East Jerusalem is expensive, and, according to the director of the VTC, 40% of young adults in East Jerusalem are unemployed. 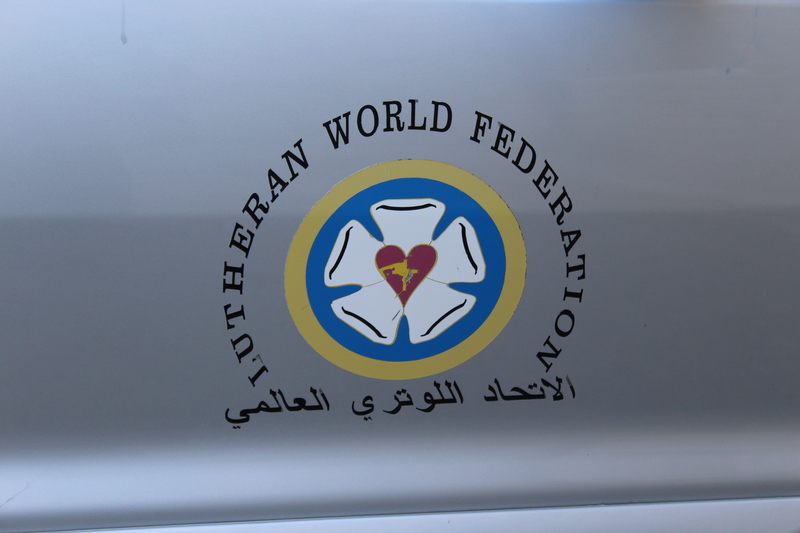 The Lutheran World Federation is attempting to address this program by providing vocational training in automechanics, metal working, wood working, telecommunications, crafts and pottery, and the culinary arts. 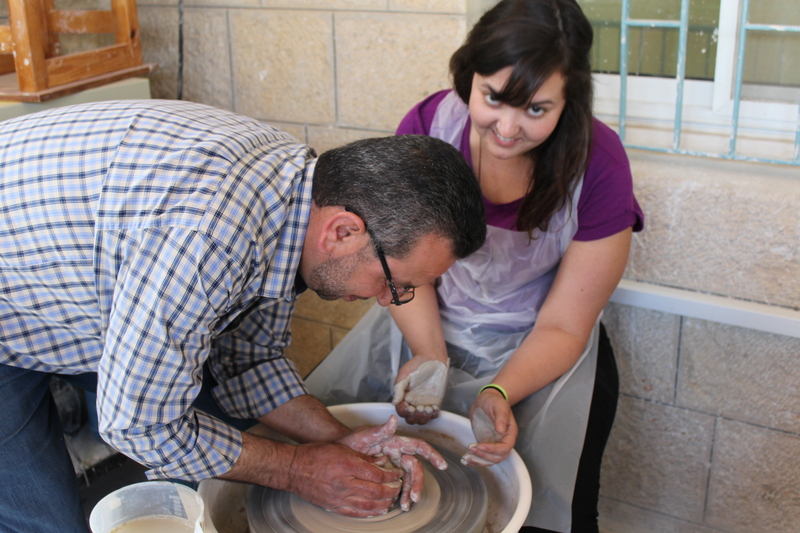 We not only got to tour, but as we spent time with the pottery students and instructor, he offered to let us throw on the pottery wheel. Anna and Scout are wonderful artists who took a chance to make beautiful pots. I sat down, having never done pottery before, and not having a common language with the instructor. Luckily, however, it didn’t require much talking for me to make a misshapen pot-type-object, get my hands dirty, and fill my heart to overflowing. This was accompaniment- sharing laughter and stories with these people, learning from them, and taking time to simply be in relationship. The Lutheran World Federation is doing amazing work in this place, making a dent in the hardships of life under occupation. Our time with their programs helped us become aware, let us accompany, and inspired us to advocate. These are things you can do as well! 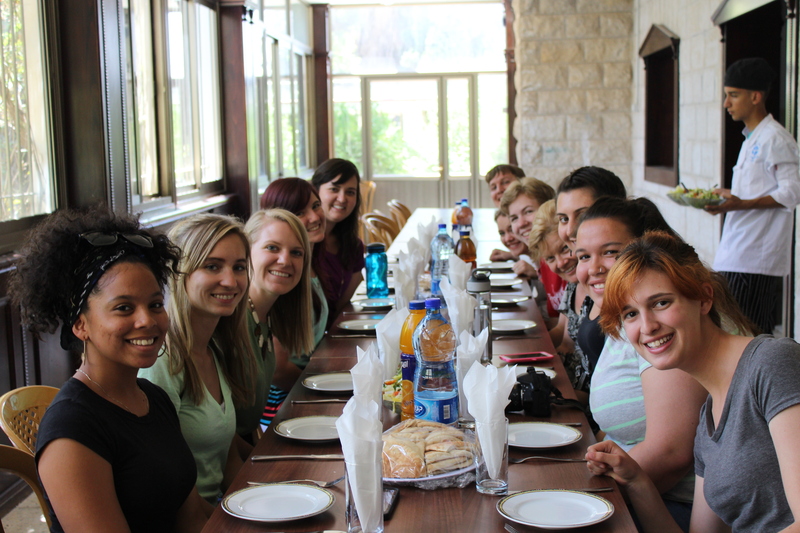 Check out http://lwfjerusalem.org/support.